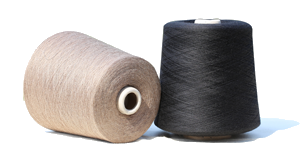 All natural fiber yarn with merino wool, silk, cotton, yak, camel, racoon, linen etc. 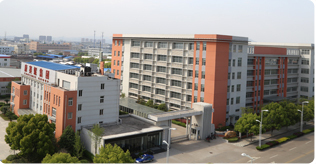 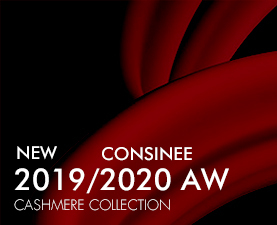 Consinee,a well- known brand in the world cashmere industry, provides high quality cashmere product to the world top bra nd market with annual capacity 3500tons accounting for more than 10% of the cashmere production in the world. 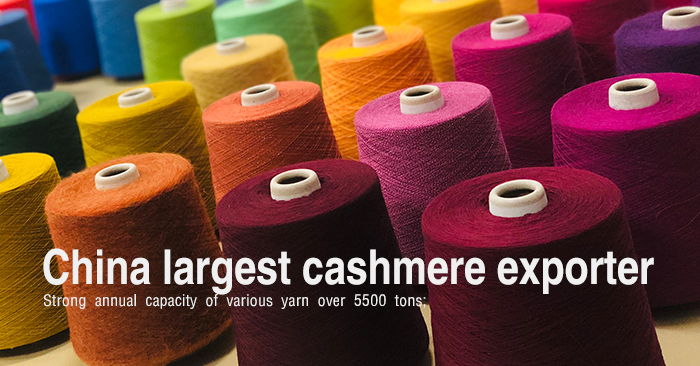 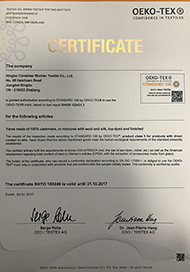 Consinee choose natural cashmere from places of origin in Inner Mongolia, Qinghai province in China with fineness below 15.5 microns. 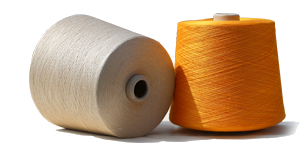 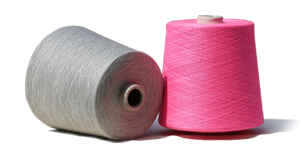 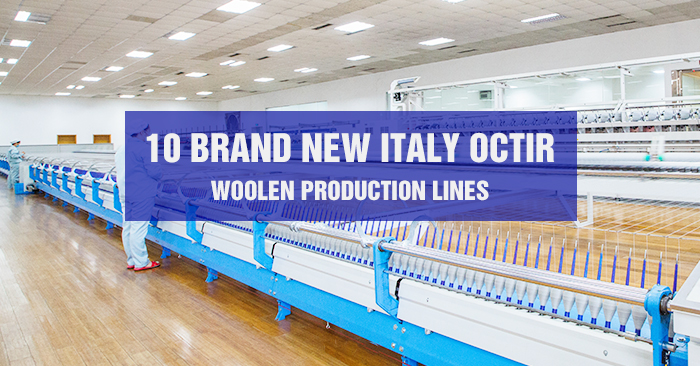 We have the most advanced flow lines of dyeing, spinning, fancy yarn and intelligent dyeing machines from Italy.